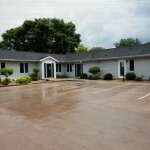 Very well maintained office building available for sale or lease. 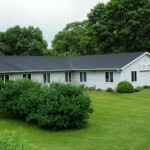 Great set up for use as a single tenant building, but could be divided into two separate units. Plenty of off street parking for employees and customers - 24 parking stalls total. 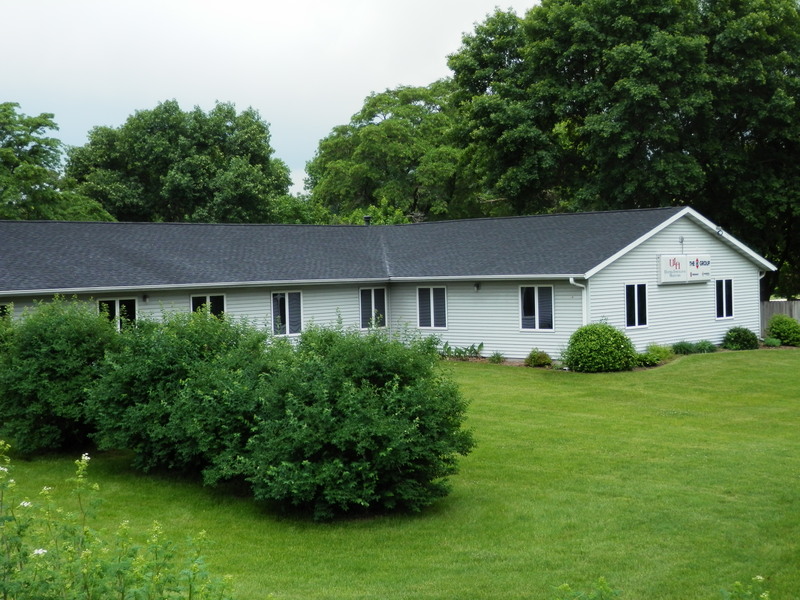 Located on West 8th Avenue in Marion, adjacent to the Boyson Walking Trail. If you are needing great exposure for your business this is the location to be, over 14,000 cars per day drive past here! The building is 4,833 sq. 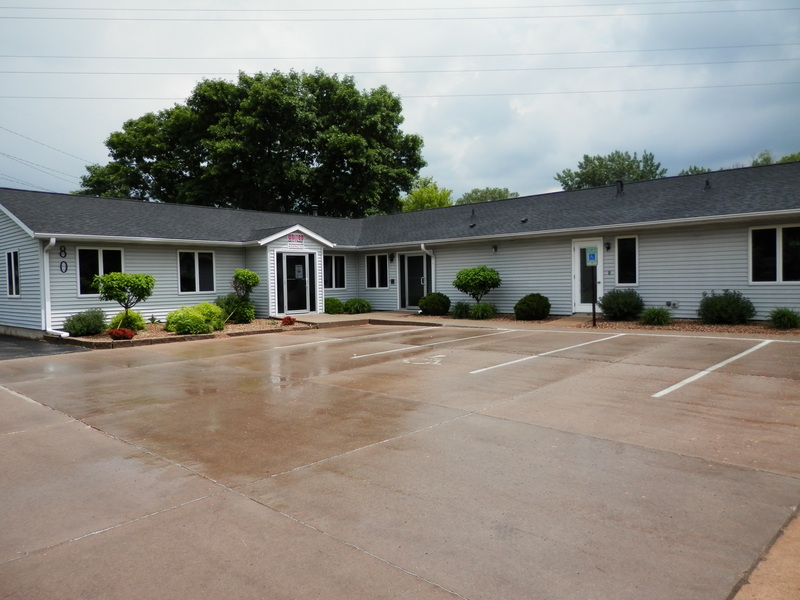 ft., currently is used as a insurance office (relocating to a new location July 1, 2018). Click here for additional exterior video!